I love Urban Fantasy and while I prefer it to be more Butcher than Lovecraft I can take it either way. Pinnacle Entertainment, the folks behind Savage Worlds released an anthology of Modern Supernatural Horror/Urban Fantasy stories back in 2009 ... I found out about it last October. 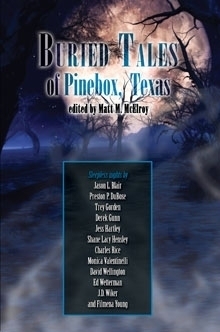 Of the stories in the Anthology one was offered up for free during the East Texas University Kickstarter. That one being Off Radio. 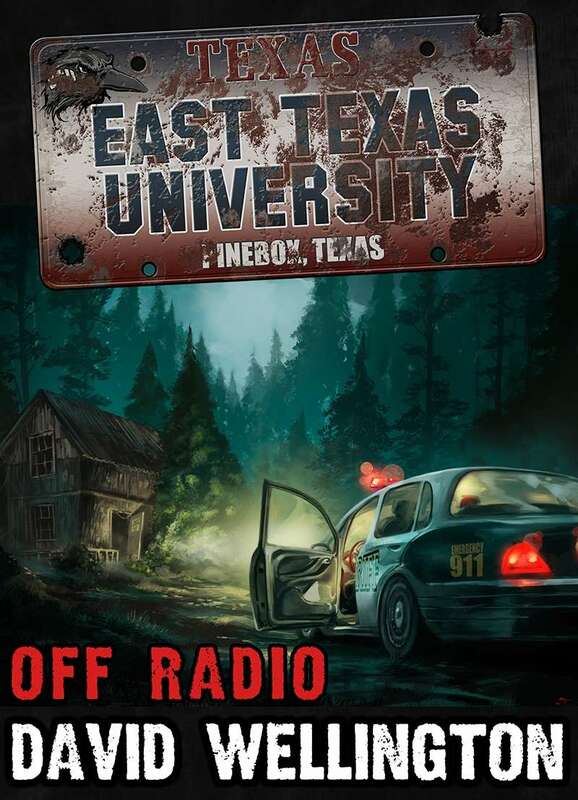 Off Radio is closer to the Pinebox, TX and 12 Minutes to Midnight campaigns than to the ETU campaign. It follows a local cop who goes "off radio" to solve a series of strange murders that are occurring around a local college. Despite its sparse page count, Off Radio packs a heavy punch and its all thanks to the characterization. While still broad strokes the few characters presented in story are characterized beautifully, and the feeling of dread and the simple guilt of a fallen man radiate in every page.